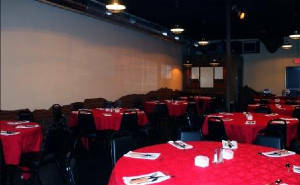 From Weddings to birthday parties, this space is "where it's happening" in Historic Downtown ! 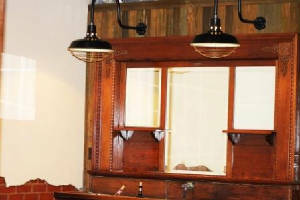 Beautiful Historic back bar included in the space for your event! High Tech lighting. Dimmable, adjustable for the perfect atmosphere for your event. 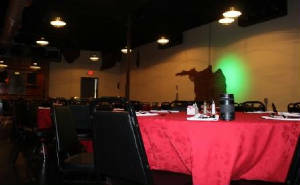 Stage / Entertainment lighting available for your event! Front Bar available for your event! Sound System / Microphone available for your event! Tables and chairs included! Room setup is free!